Suzi Wizowaty reads two excerpts from her 2002 novel, The Round Barn, in a show first broadcast on Oct. 22, 2009. In the first excerpt, a character named David, who has yet to tell the world that he is gay, finds himself falling in love with his high school teacher, Mr. Marcus. In the second excerpt, a character named Tuesday Bailey figures out something on a hunting trip in Vermont’s Northeast Kingdom. 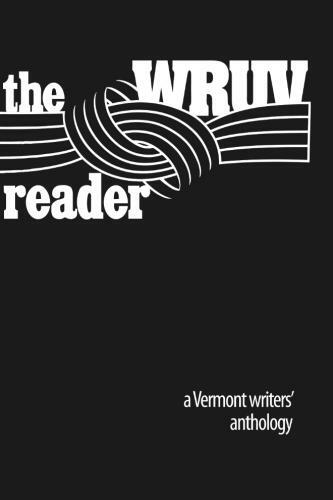 Before and after the reading, the author speaks of her new role as a Vermont state legislator, the unexpected collegiality she’s found among the politicians in Montpelier, and the best way to find the “writing angels” needed to produce great fiction! Read the excerpts as they appeared in Suzi’s book. Visit the author’s legislative blog. Suzi Wizowaty is the author of the children’s novel A Tour of Evil (Philomel, 2005) and novel for adults, The Round Barn (Hardscrabble Books, 2002), a BookSense 76 pick. 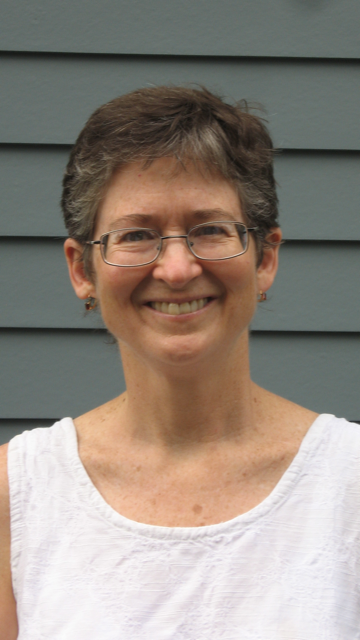 She has won a Sydney Taylor Manuscript Award for an earlier novel for children as well as grants from the Vermont Arts Council and the New Jersey State Council on the Arts. Wizowaty has worked as a reporter, editor, bookseller, librarian, teacher and non-profit administrator. Currently she teaches writing at Champlain, St. Michael’s and Burlington colleges and leads occasional book discussions for the Vermont Humanities Council in libraries, hospitals and prisons. In 2008, she ran for the Vermont House of Representatives in the two-member Chittenden-3-5 district, and, as a writer, she frequently blogs about her experience in the legislature. 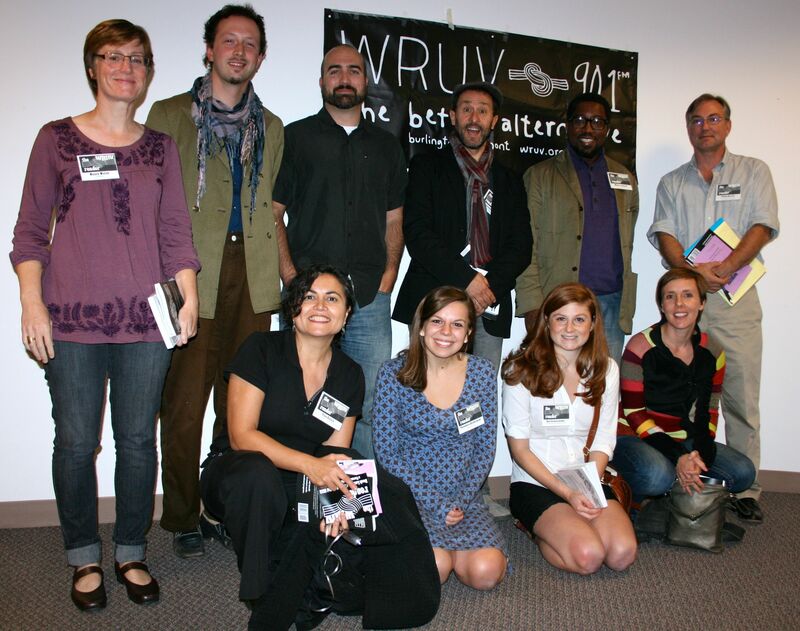 Our first guest, Philip Baruth, reads from an unpublished story, “American Zombie Beauty,” in a show first broadcast on Oct. 15, 2009. In the story, written for inclusion in an upcoming collection of writings about the Grateful Dead, Baruth imagines a world in which the Grateful Dead and the, well, simply dead have a lot more in common than you might think. In an interview before and after his reading, the author speaks about his writing life, his political blog and what he’s reading now. Visit the author’s political blog, Vermont Daily Briefing. 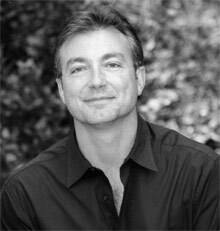 Philip Baruth is a novelist and a regular commentator for Vermont Public Radio. 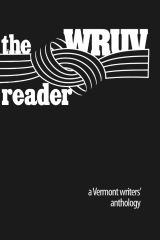 His commentary series, “Notes from the New Vermont,” has focused since 1998 on both the national and the local, the deeply political and the undeniably absurd. 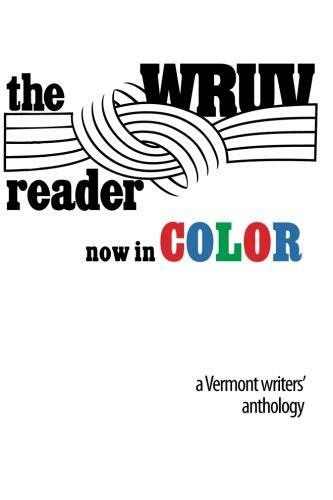 “Birth Rate Blues,” his satirical take on Vermont’s low fertility stats, shared a 2009 Edward R. Murrow Award in the Overall Excellence category, then won a Public Radio News Directors Award several months later. Baruth lives in Burlington, Vermont, and has taught at the University of Vermont since 1993. His most recent novel, The Brothers Boswell (Soho Press), is a literary thriller, tracing the famous friendship between James Boswell and Samuel Johnson, author of the first modern dictionary.